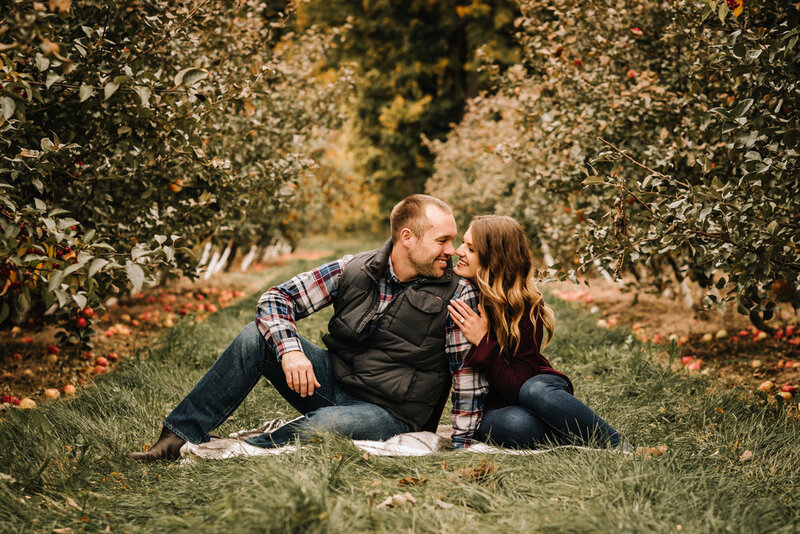 Apple orchards, Fall colors, and one adorable puppy! 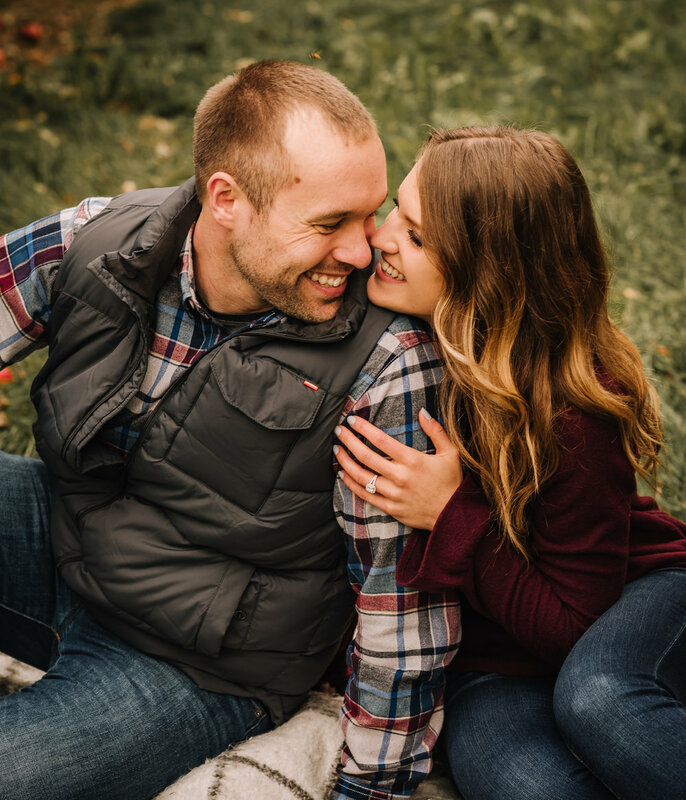 So excited to share all these images from Andrea & Nick’s apple orchard engagement session. 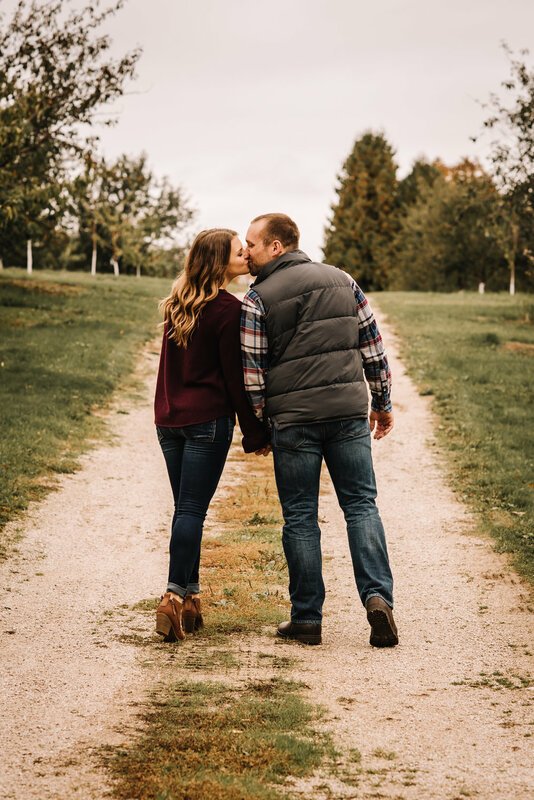 Fall is definitely one of my absolute favorite seasons, especially in Door County. 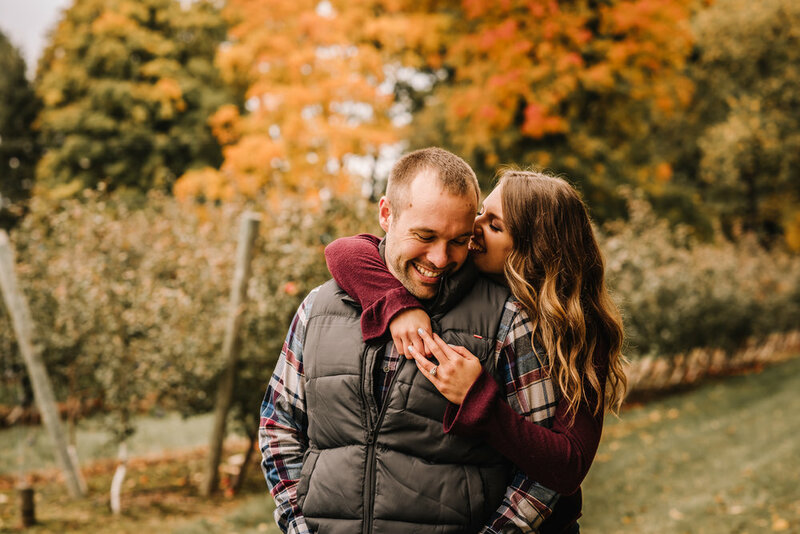 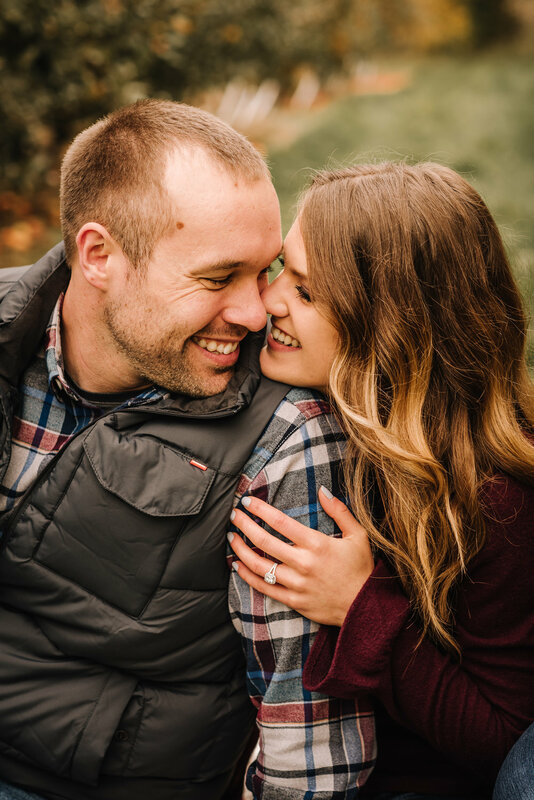 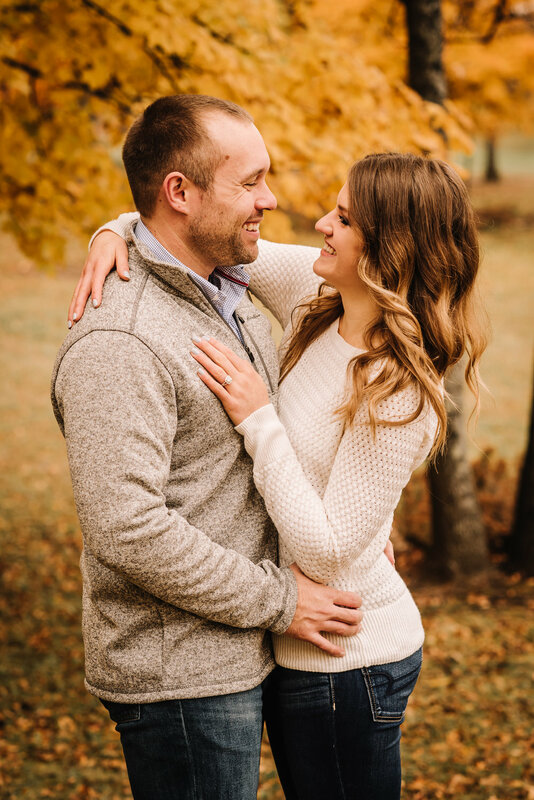 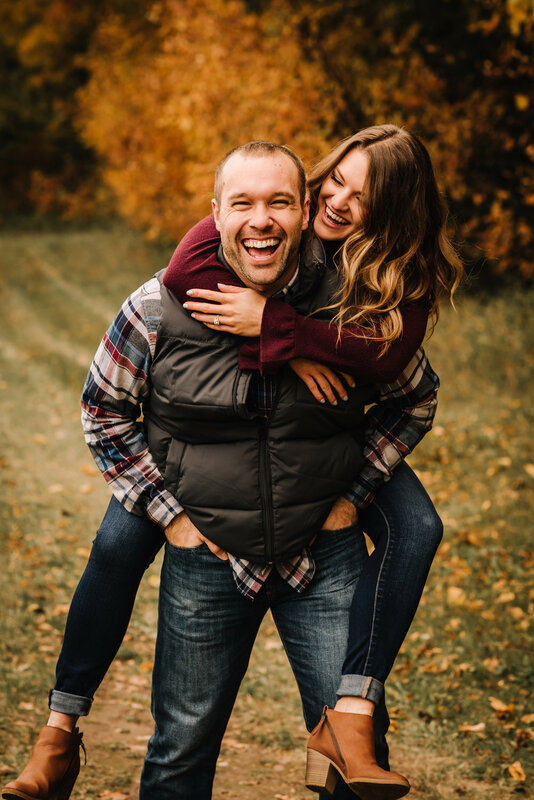 Andrea & Nick will be tying the knot next Fall in Door County so we had to capture them during the peek of all the Fall colors!